In partnership with Econsultancy, SEMPO released the findings of a survey this morning reporting on the state of the search marketing industry in North America. The data is from a collection of more than 900 respondents across industries and spans companies and agencies. The comprehensive report gives an insightful look into things like budgets, search engine developments and impact, social media marketing, resourcing and outsourcing, and more. Bruce Clay, Inc. is on the board of directors for SEMPO, so we had a chance to take a look at the findings this morning. Because we love you, we’re going to give you a sneak peek into some of the findings of the report that you can only access as a member of SEMPO. 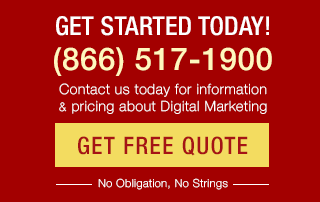 While some industries may still be struggling from the economic downturn, search marketing is a growing sector. Findings in the SEMPO report show that after a slowdown in growth in 2009, the sector increased 14 percent in 2010, and is forecasted to grow 16 percent in 2011. The report highlights that the growth is fueled by the continued expansion of Google and the Microsoft/Yahoo! search alliance. 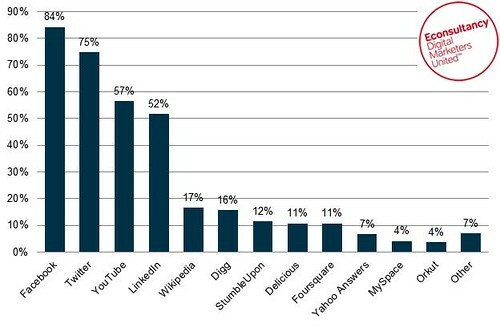 Survey data also shows that more than half of companies expect to increase spend on SEO in 2011. 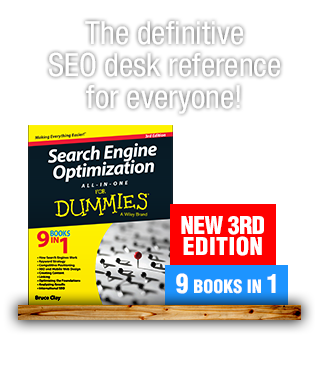 This is 43 percent more planned spend on SEO than in 2010. With regards to paid search, looks like companies are less likely to spend budgets on international or local markets, with the majority focusing on national campaigns; Fifty-five percent of companies are spending at least 61 percent of the paid search budget on national. Thirty-seven percent of companies do not focus on local markets in paid search. However, according to agency feedback in the report, clients spend more on local paid search than they themselves indicate. Companies allocating new budgets for SEO and paid search has increased by 4 percent in the past 12 months. Approximately half of the companies surveyed reported that they spend 10 percent or less of their SEO budgets with service providers. But, the proportion of companies spending more than 40 percent of their organic SEO budgets with agencies has increased 14 percent in the past 12 months. And two-thirds of companies say social media spend will increase in 2011. About three-quarters of social media spend was at $25,000 or less in 2010. Still, 18 percent reported no budget for social media in 2011. Companies report that using Facebook for marketing has increased 11 percent from 2010, now at 84 percent. And, 74 percent of North American agencies report running paid search campaigns for clients on Facebook. Seventy-five percent of companies report using Twitter for promoting their business or brands, while 52 percent report using LinkedIn. However, 27 percent of companies use LinkedIn for PPC campaigns. The report also highlights the use of YouTube for marketing efforts has increased 4 percent in the past 12 months. Looks like more and more, businesses are turning to agencies for social media assistance. 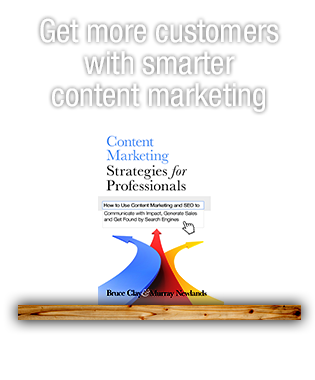 Only 55 percent are carrying out social media marketing in-house, versus 62 percent in 2010. The report also shows that B2B companies are less likely to engage in any social media marketing activity. The survey also gauges how significant some of the trends we’re seeing in the industry are to businesses. More than 79 percent of companies say the growth of mobile Internet usage is significant to highly significant. According to the report, the mobile channel is regarded as having more impact than the personalization of search results, which was seen as the most significant trend in 2010. Local search in another progression that’s viewed as having an impact, with 43 percent of agencies surveyed saying it is a highly significant trend. For in-house marketers, behavioral targeting is a significant to highly significant trend, with 78 percent saying so, up from 68 percent last year. 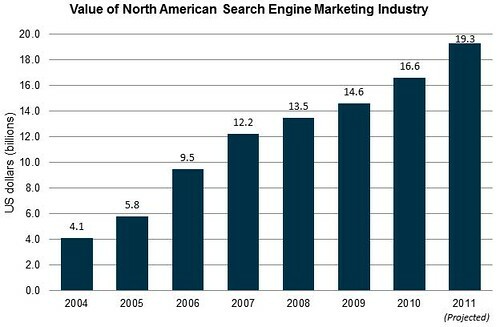 These findings are just some of the many juicy tidbits in the SEMPO State of Search Marketing Report 2011. If you’re a member, you can access the 131-page report by signing in. Have thoughts on the data? Please share with us in the comments below. Thanks Jessica, it is really great! I really hope that someone in Malaysia does the same kind of report as well. Malaysians are seriously lack of statistic, analysis and report to make better decision in search engine marketing and social media marketing. I agree with you Kevin. In this industry, we can work from home at a convenient time. I think this is the best industry for women, as they can work part time or full time according to their family restrictions. I think this industry has still a large space to cover. Its a pity big brands still spending millions on TV ads, where as search marketing is more scalable and measurable. Waiting for the report eagerly! Nice to see the industry growing. I have only been doing this for 4 years now. I was in manufacturing, came home to care for my disabled wife and needed a career change. I love that I can work when I need to, and focus on her care rather than my career only. With that growth though I sure see lots of people trying to skate by with Black Hat SEO techniques people pump out to them. Oh well, nice to see there is still room for those of us marketers that are doing this the right way! It’s a good one! So much useful data. I can’t wait to see the report & begin incorporating these findings in my local business presentations at the end of the month!